If you’re like many Americans who frequent head shops and smoke shops, you know the inherent danger in buying questionable products with snazzy names. You know what I’m talking about. 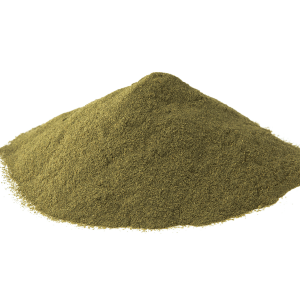 First it was bath salts then it was “Spice,” and, more recently, it’s been so-called kratom products that are anything but pure Mitragyna speciosa (kratom) powder. 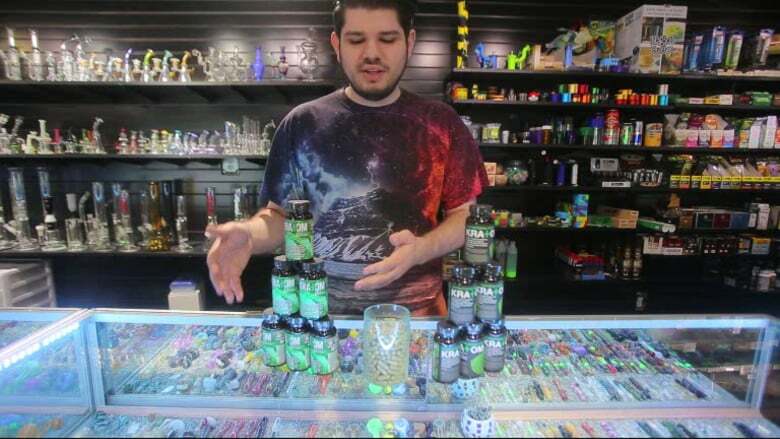 A lot of buyers have been hoodwinked into purchasing Krypton Kratom because it’s readily available in these small paraphernalia shops and gas stations. The label says that it’s a highly potent kratom extract, but this is incorrect. 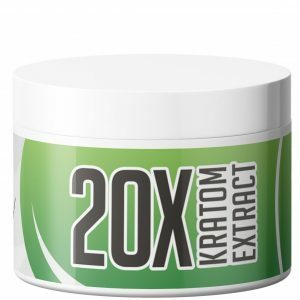 Krypton Kratom is not, in fact, an enhanced kratom tincture, it’s a tainted product that happens to contain Mitragynine, the active alkaloid responsible for kratom’s analgesic (pain relief) and euphoric effects. 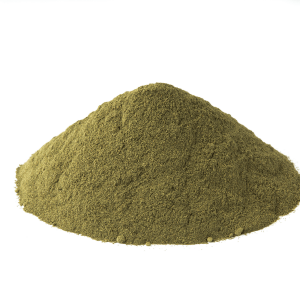 Krypton Kratom is not actually kratom at all, rather it is a bastardization of what kratom is all about. 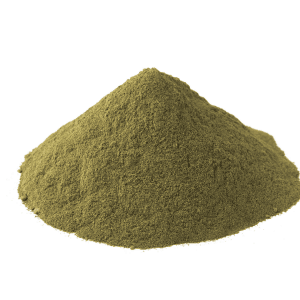 Kratom powder comes from the leaves of the Mitragyna speciosa plant and is widely considered a folk medicine. 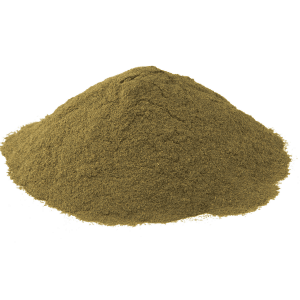 Most kratom strains contain no less than 27 alkaloids, some of which are natural muscle relaxers, antioxidants, anti-inflammatories, antidiarrheals, anxiolytics and analgesics. By comparison, most of the Krypton Kratom that has been lab tested has been found to contain only one alkaloid—Mitragynine. 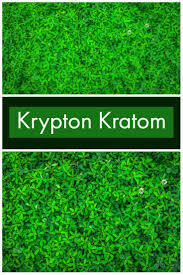 Even the Krypton Kratom samples that have been found to contain more than one of kratom’s alkaloids was also found to contain an inordinate amount of the prescription pain drug O-desmethyltramadol or, simply, tramadol. Tramadol is a controlled substance that carries some serious side effects including nervousness, nausea, diarrhea, vomiting, stomach pain, sweating, anxiety, redness, swelling, constipation, headaches, hallucinations, agitation, accelerated heart rate, fever, loss of coordination, fainting, seizure, overactive reflexes and blistering (skin rash). Where users have been vocal about how kratom has saved their lives, tramadol has ruined many people’s lives. Addiction and death are not uncommon occurrences with tramadol. There were 379 overdose deaths involving Tramadol in 2011 alone. Anyone familiar with Krypton Kratom could have seen this coming. In 2010, a team of Swedish forensic physicians determined that Krypton—and the tramadol that it contained—was the cause of nine young people’s deaths. Indeed, the adverse effects of tramadol combined with the potential adverse effects of kratom and its alkaloids is hardly a party. We’re talking one dangerous concoction here. Unfortunately for those who get their kratom from local shops, Krypton continues to crop up across the U.S. This is just one reason why the community needs to avoid risky kratom vendors at all costs. Adulterated kratom products are one of the biggest reasons why kratom has been so demonized by agencies like the FDA and the DEA. One should always carefully evaluate vendors before buying from them. This is easy enough to do in the age of the Internet. You will find mountains of information about almost every kratom vendor online, whether it’s user experiences on sites like Reddit or detailed kratom vendor reviews. Avoid going the head shop route if you can. 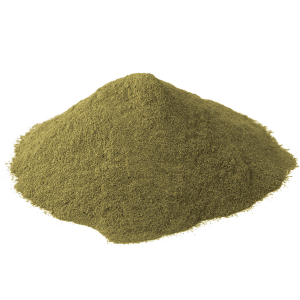 Although it may be more convenient for you to drive five blocks from your home to get your hand on some kratom powder or kratom capsules, it is unlikely that you will end up buying pure, quality kratom. 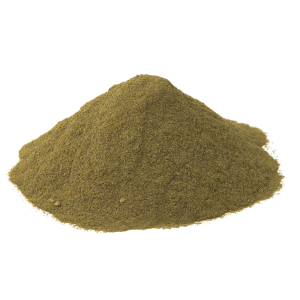 If a website advertises itself as selling a legal high, chances are the proprietor of that website is not on the level and does not stock premium kratom powder. The same can be said of sites that brag about having the absolute lowest prices on the market. Price is a big factor because it costs a fair amount of money to provide customers with quality product. For starters, vendors have to source their kratom from a trusted plantation in Southeast Asia, deal with importation fees, pay a laboratory to test for heavy metals and other contaminants, etc. 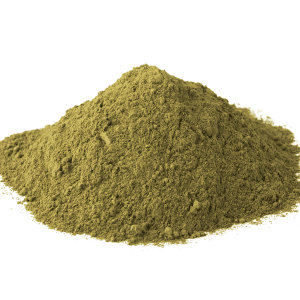 A lot goes into giving customers pure kratom powder, so if you see someone selling it for dirt cheap, you can bet your bottom dollar that they’re not selling the real deal. 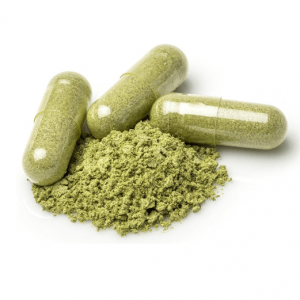 When selecting a kratom vendor, you should always look for transparency and guarantees. If a site is not forthcoming about where it sources its kratom from, whether or not it is lab-tested and/or if they offer a money back guarantee, avoid that vendor and go with a more reputable source. The top kratom vendors in 2018 are established companies with dedicated customer service, fast shipping, fair pricing and solid consumer reputation. Word of mouth is big in the kratom space. If you’ve never seen anyone posting about the vendor online, they are either brand new or bogus as hell. 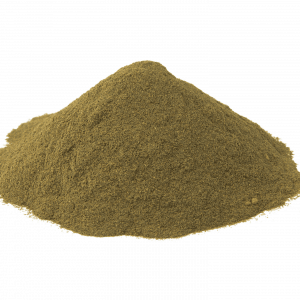 Always demand the best from your kratom vendor. 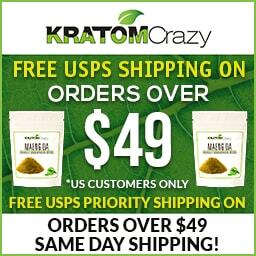 Look for a site that’s known to offer free kratom samples and kratom coupon codes. Find a vendor that offers a 100% money back guarantee. Make sure they offer a convenient way to get in touch with them with any questions or concerns. Legit kratom vendors offer customer support hotlines or 24/7 live chat. The very best vendors offer full refunds if a customer is not satisfied with an order. Make sure that you choose a vendor who values your purchase, otherwise it’s not an order worth placing. Be safe, be smart and be well.